Please note that closing times are subject to weather conditions. Maximum of two hours validation accepted. 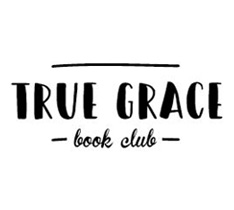 University Book Store’s Grace Rajendran hosts the only book club where culture and non-fiction come together. 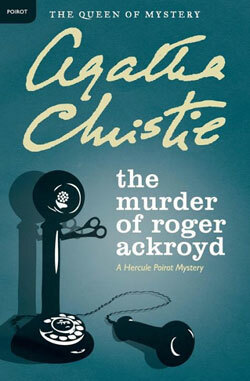 Attendees save 20% on this and next month’s picks. 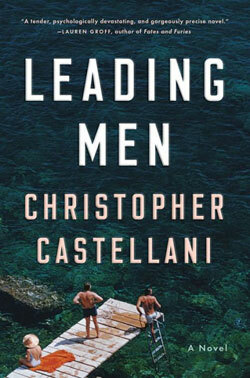 Grab your copy and join us! 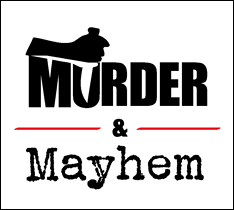 The Murder & Mayhem book club meets to discuss the latest and greatest in mystery, suspense, and thriller. 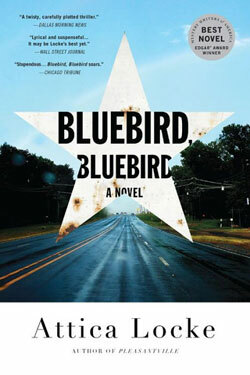 The club is moderated by Edgar-nominated novelist M.J. Beaufrand and attendees save 20% on this and next month’s picks. Grab your copy and join us! 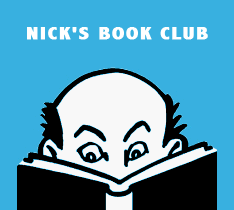 University Book Store’s Nick DiMartino hosts a lively discussion of his pick-of-the-month for readers in his Nick’s Pick’s book club Attendees save 20% on this and next month’s picks. Grab your copy and join us! 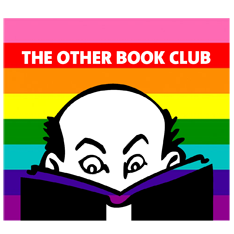 Nick DiMartino's "Other Book Club" does things a little differently—they meet every Wednesday in the book store café and read only a portion of the best in LGBTQ+ and international fiction for an evolving discussion! 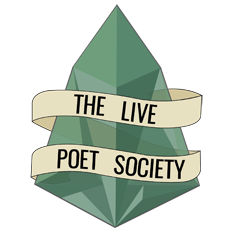 For the best in contemporary poetry with a focus on POC and queer poets. Beret and turtleneck optional. Join us every third Wednesday by the fireside. 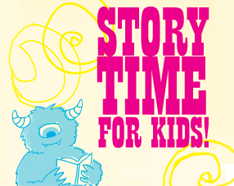 Join us at our U District store for dramatic readings of the best in new and classic kids books. You bring the kids, and we'll provide the activities and entertainment. StoryTime for Kids is appropriate for ages 3 - 7.